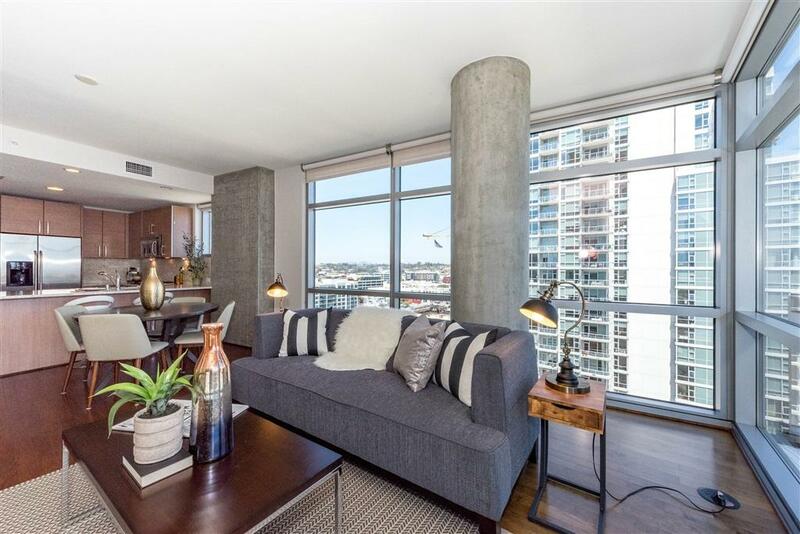 800 The Mark Ln #1605, San Diego, CA 92101 (#190011890) :: Neuman & Neuman Real Estate Inc.
Amazing South East Corner Unit at The Mark. 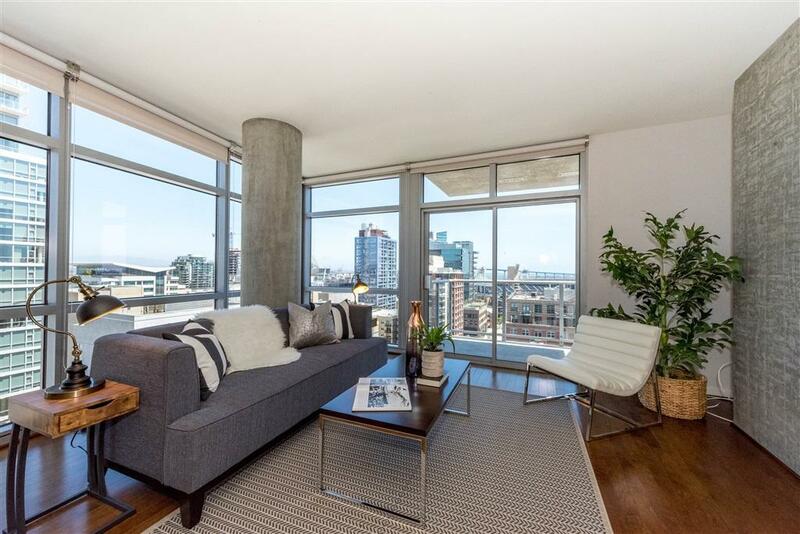 2 sides floor to ceiling corner windows and large outside balcony allow for stunning views to the ballpark, Bay, and City Skyline. 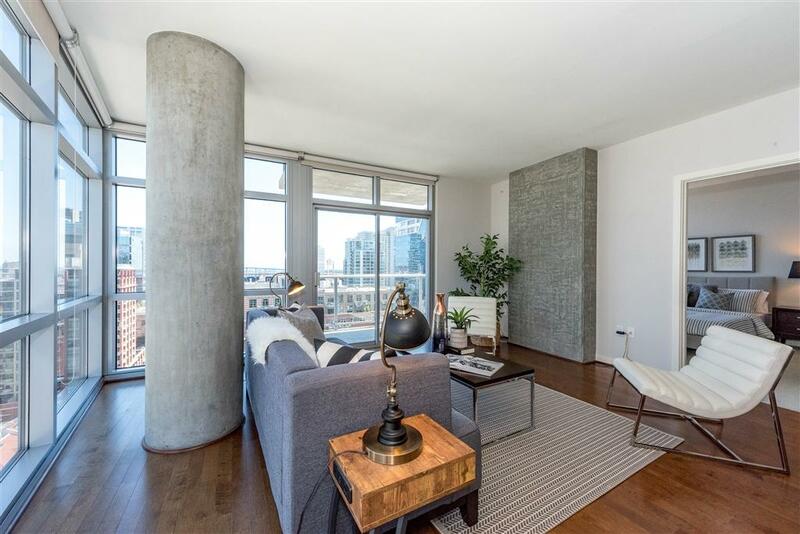 An open floor plan concept and cement accents highlight a luxury and modern design. Fully equipped kitchen offers GE Monogram appliances and custom cabinetry. Dual master bedrooms w/custom closets and luxury bathroom appointments. 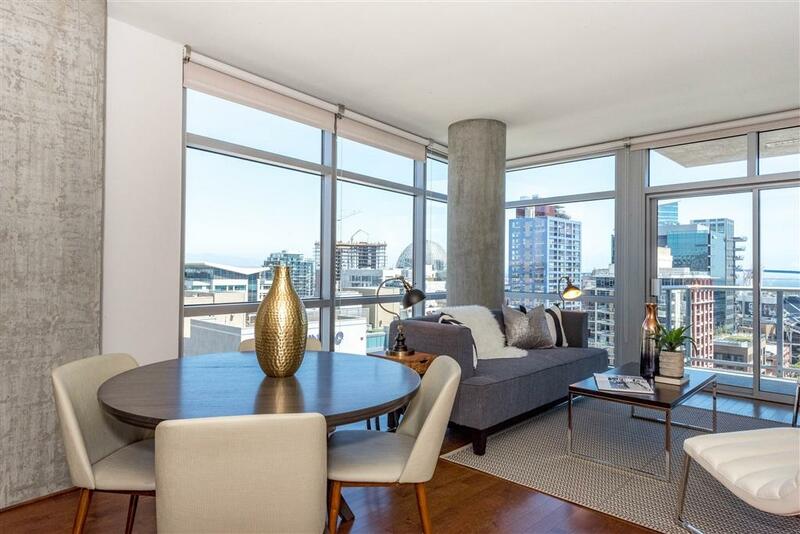 Upgrades include: Hardwood in living areas, custom window coverings, 2 parking spaces & extra storage The Mark is one of the most luxurious Residential High-Rises in Downtown San Diego. The Mark Offers full service amenities to it's homeowners which include: onsite community attendants, staffed security, pool, spa, large outdoor common areas with BBQ's for outside dining, onsite full time property manager, fitness center, business center/conference room, and even a freight elevator for deliveries and moves.